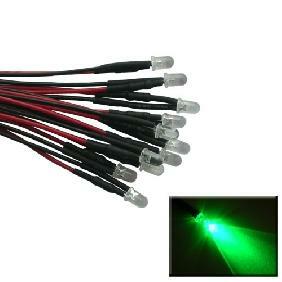 The price was great and delivery was fast. 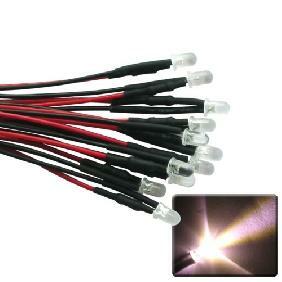 Good LEDs for the price, I counted exactly 50 pcs, and tested about 5 of them. 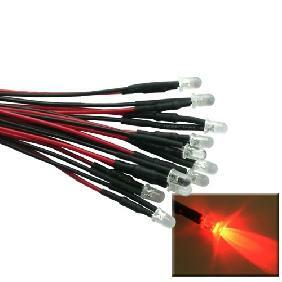 They are very bright and easy to use. 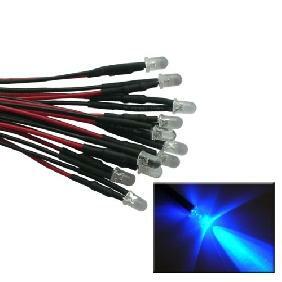 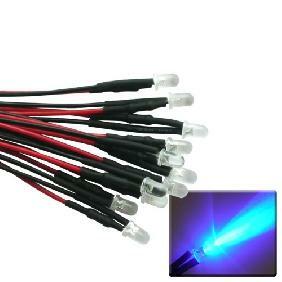 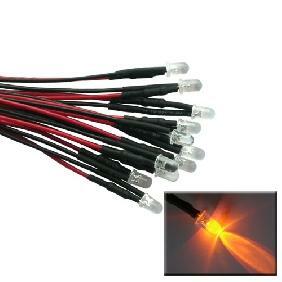 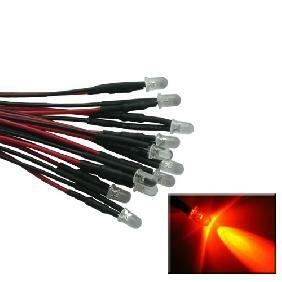 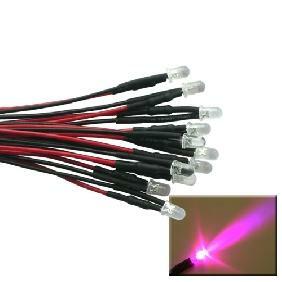 3mm Pink LED Lamp Light Set 25cm Pre Wired Lead 12V DC Rating: 5 out of 5 based on 3 reviews.